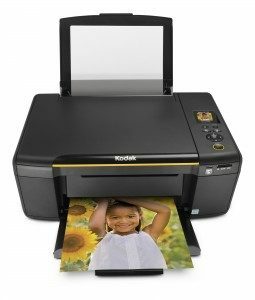 Thinking about picking up Kodak’s new ESP-C310 photo printer? Wilhelm Research, which specializes in print permanence research: i.e. how long your photo prints will last under various conditions (out in the air, behind a frame or in an album), has just published permanence ratings for the Kodak ESP-C310. 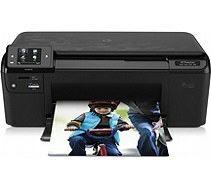 This $99 printer is capable of producing very long lasting prints under a variety of conditions. 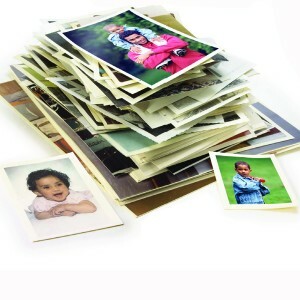 Photo longevity is very dependent on the kinds of inks and paper you use and how you store the photo. About the shortest print life produced by the Kodak ESP-C310 was 34 years, when printed on Ultra Premium Photo Paper (Studio Gloss finish) with Kodak No. 30 Pigmented inks and displayed out in the open with no frame. Put that same print under a frame and it will last up to 148 years. Put it under a frame with a UV filter and you’ll get 264 years. Other ink and paper combos can deliver even longer print lives. One thing that’s important to note is that all the tests are performed using Kodak’s own ink and paper – if you stray outside the Kodak brand, you won’t get the same results. Suffice it to say that Kodak’s C310 will produce photo prints that will almost certainly outlive you (there’s a happy thought). 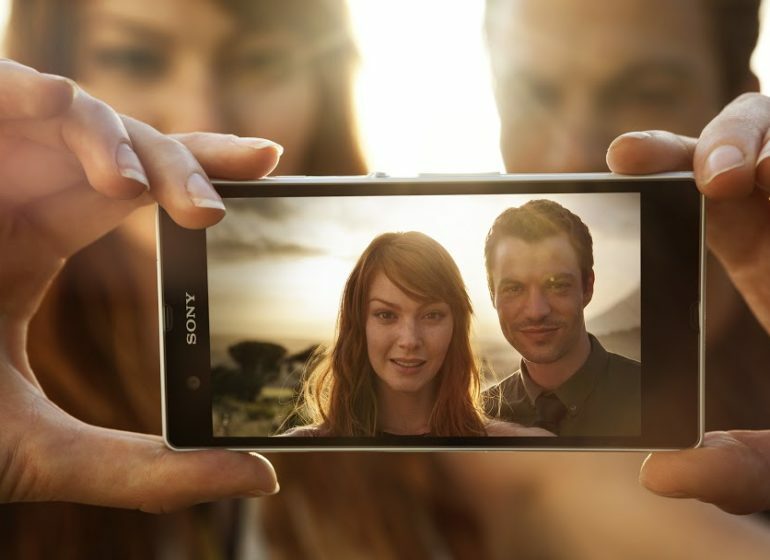 That’s not to say it produces the best looking photographs, mind you. Just very long lasting ones. Click here to see Wilhelm Research’s full report.